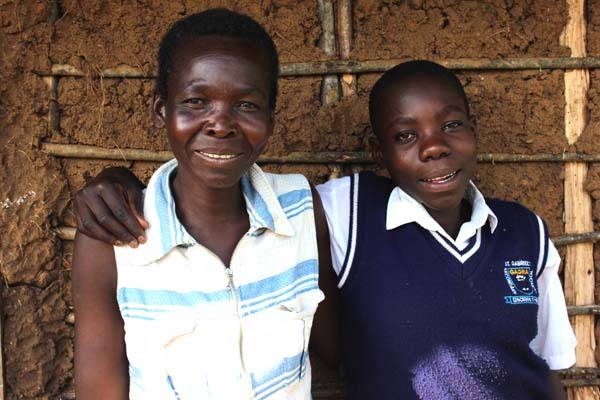 Cynthia (right), pictured with her mother, Pamela, has been sponsored by Donna in Arkansas since 2012. Sponsorship benefits help children like Cynthia stay healthy through good nutrition and durable homes. Families around the world work hard to keep their children healthy and Unbound is committed to partnering with them. From daily nutrition to recovery from major illnesses, the health benefits that result from Unbound sponsorship are many. On National Child Health Day Oct. 3, we celebrate the efforts of the Unbound community in improving the health of children around the world. Morena stands in the doorway of her home with her family. 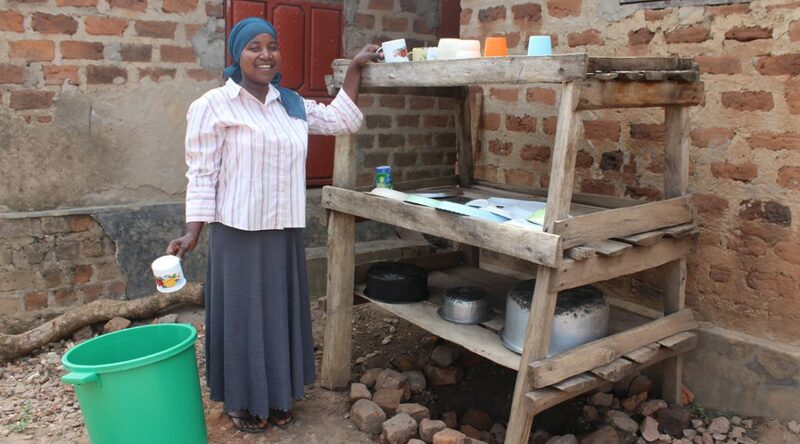 Laura’s old latrine did not have a door and was falling down. 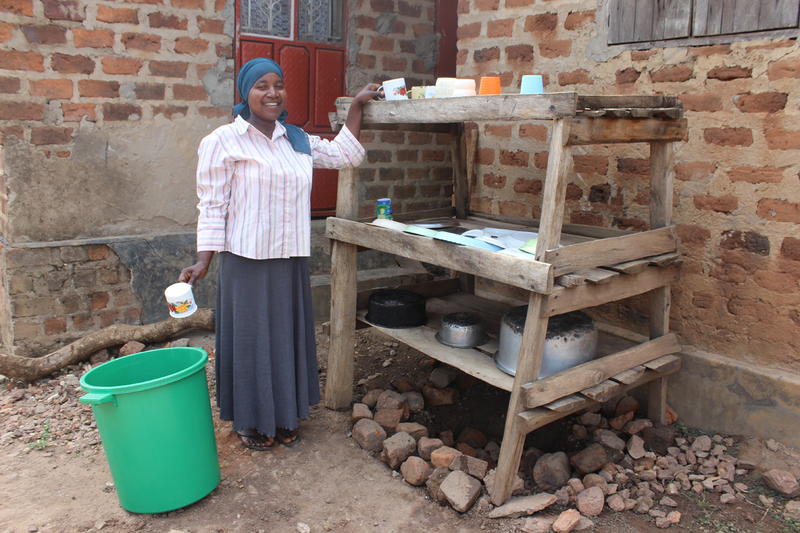 The new latrine Laura and her family built. From left: Rosa, Hector and their puppy. According to the United Nations, 2.5 billion people lack access to proper sanitation, including toilets or latrines, with dramatic consequences on human health, dignity and security, the environment, and social and economic development. Elvira shares a smile with her daughter, Escarleth. For many, the mother is the heart of the family. She’s often the one who kisses scraped knees, soothes fevers and offers a shoulder to cry on. 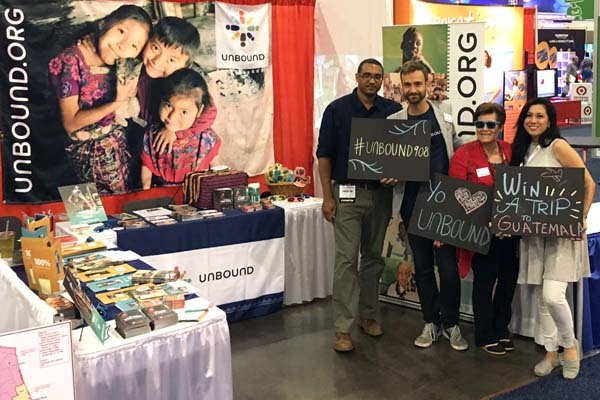 The importance of a mother’s role was on the minds of Unbound staff members in Santa Barbara, Honduras, when they realized mothers in rural areas were not receiving adequate health care. Ingrid, mother of formerly sponsored child Yanko, participated in the breast cancer detection exams through the Unbound health campaign. According to the National Breast Cancer Foundation Inc., one in eight women will be diagnosed with breast cancer in her lifetime. And when detected early, the five-year survival rate is 100 percent. For many living in poverty with no health benefits, early detection and proper care isn’t an option. 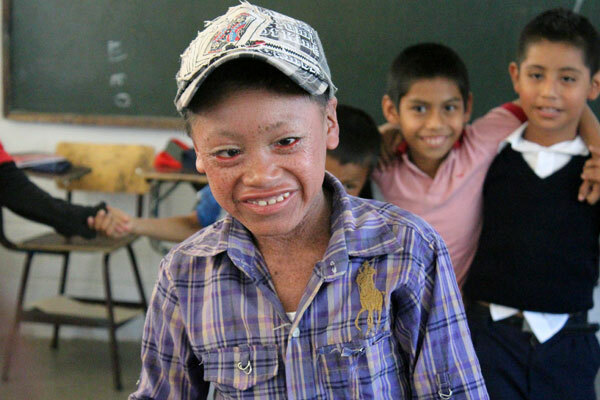 Jose, a sponsored child in Guatemala. Rosa gave birth to Jose at her home in Guatemala. When he was just 2 weeks old, she realized something was wrong. What does your sponsorship contribution provide? Sponsored child Rodrigo gives his mother, Elizabeth, a kiss outside their home in El Salvador. Unbound’s sponsorship program is unique. We empower families to have the primary voice in making decisions that will impact their lives. Our program is so personalized you might even say we have more than 300,000 sponsorship programs — one for each individual sponsored through Unbound. Maria Elena (right) embraces her daughter Maria Angelica. Maria Angelica has grown up around nurses and hospitals. Born almost three months early, she spent much of her first four years in the hospital before being diagnosed with kidney failure and a tumor in her liver. 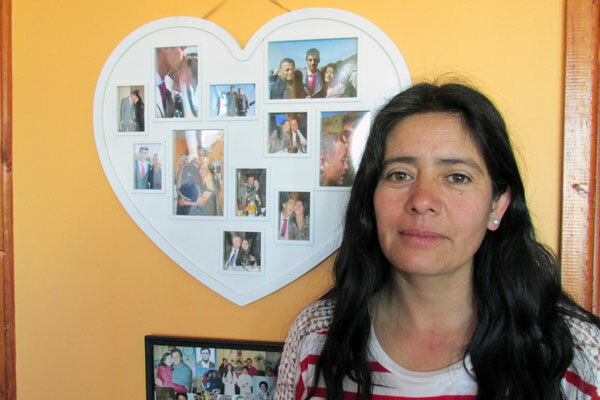 Though the doctors were able to remove the tumor, Maria Angelica’s health continued to worsen. She needed a new kidney, but the waiting list was long and knowledge about organ donation was almost nonexistent in Bolivia in the late 90s.